All Long Branch homes currently listed for sale in Long Branch as of 04/23/2019 are shown below. You can change the search criteria at any time by pressing the 'Change Search' button below. If you have any questions or you would like more information about any Long Branch homes for sale or other Long Branch real estate, please contact us and one of our knowledgeable Long Branch REALTORS® would be pleased to assist you. "RELOCATED! MOTIVATED TO SELL! 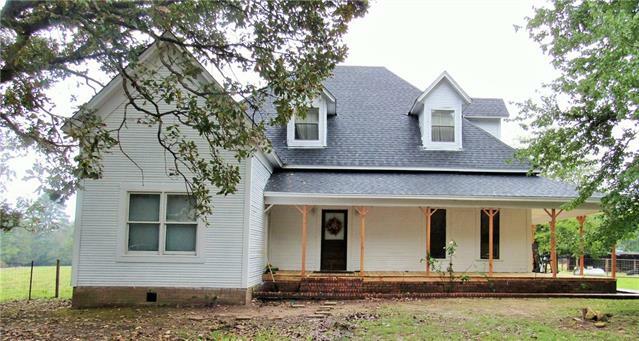 3 BR 2 bath farmhouse, wrap around porch front & side, 15 inch ceilings in all rooms except the bathrooms, Master and kitchen, original hardwood floors throughout the entire house & the dining room has hardwood on the walls & ceiling, Master bath has a claw foot tub & plenty of vanity space. The following upgrades were made 2016; new dishwasher, AC & inlets 2017; new roof, new cabinets added to the kitchen, stove, oven and refrigerator,2018; new wooden blinds, pain"